In the article “Boron nitride nanoresonators for phonon-enhanced molecular vibrational spectroscopy at the strong coupling limit” the authors use, for the first time, phonon-polariton-resonant h-BN ribbons for SEIRA spectroscopy of small amounts of organic molecules in Fourier transform infrared spectroscopy. They demonstrate a new way to strongly couple infrared light and molecular vibrations, by utilizing phonon polariton nanoresonators made of hexagonal boron nitride, a Van der Waals material. 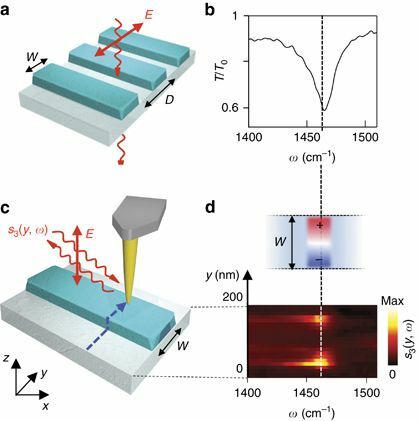 For the nanoscale Fourier transform infrared (nano-FTIR) spectroscopy mentioned in this article an oscillating Pt/Ir coated NanoWorld Arrow-NCPt AFM probe was illuminated by p-polarized mid-IR broadband radiation. 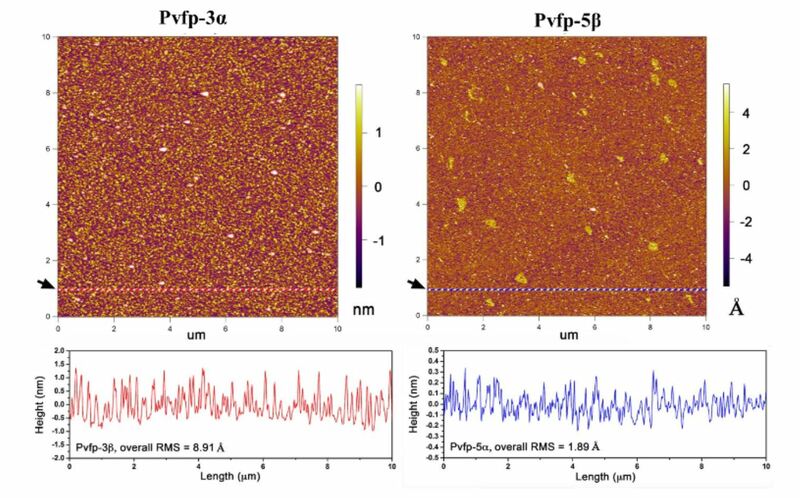 Figure 2 from “Boron nitride nanoresonators for phonon-enhanced molecular vibrational spectroscopy at the strong coupling limit”: Far- and near-field spectroscopic characterization of h-BN ribbon arrays. (a) Sketch of the transmission spectroscopy experiment. Incoming light at normal incidence is polarized perpendicular to the ribbons to excite the HPhP resonance. (b) Transmission spectrum normalized to the bare substrate spectrum, T/T0, for a 20 × 20 μm2 h-BN ribbon array. Ribbon width w=158 nm, ribbon period D=400 nm and ribbon height h=40 nm. (c) Sketch of the nano-FTIR spectroscopy experiment. The near-field probing tip is scanned across (y-direction) the h-BN ribbon in 20-nm steps, as indicated by the dashed blue line. Near-field spectra are recorded as a function of the tip position (the detector signal is demodulated at the third harmonic of the tip tapping frequency, yielding s3(y, ω), as explained in the Materials and methods section). (d) Lower panel: Spectral line scan s3(y, ω), where each horizontal line corresponds to a spectrum recorded at a fixed y-position (vertical axis). 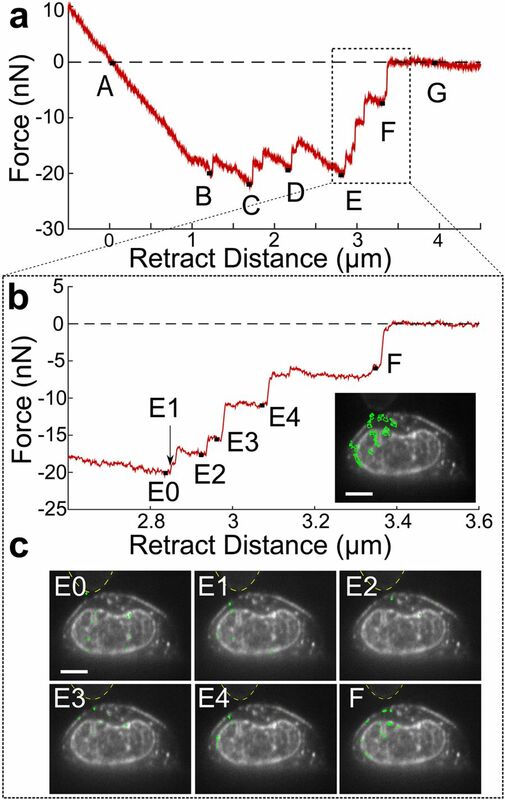 Upper panel: Illustration of the real part of the z-component of the electric field (Re[Ez]) profile across the ribbon at the resonance frequency observed in the nano-FTIR spectra (lower panel).